Ah ! 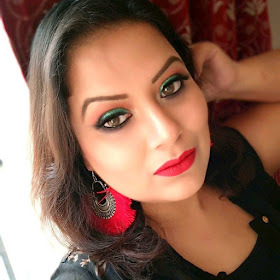 a lovely giveaway is here in one of my favourite blog "Tickle your tastebuds....". 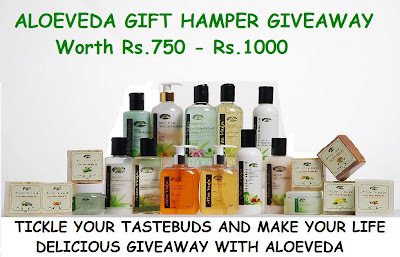 Aloe Veda is sponsoring this giveaway and has offered to give two lucky winners prizes worth Rs.750-Rs.1000 each.